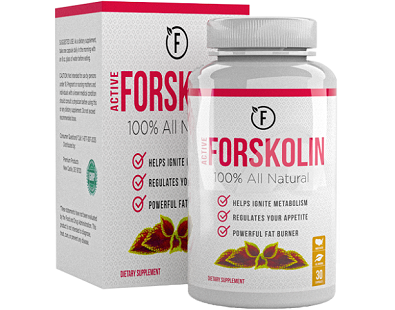 Vitality Max Labs 100% Pure Forskolin Review - Does It Really Work? 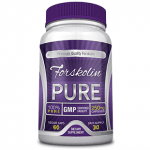 What is Vitality Max Labs 100% Pure Forskolin? 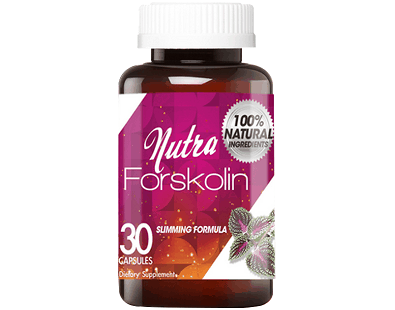 Vitality Max Labs 100% Pure Forskolin is a natural supplement promoting weight loss based on an extract of the Coleus forskohlii plant. 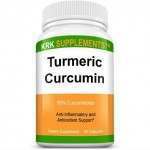 The manufacturer says its product can help you lose weight effortlessly and that you will notice the results in a matter of days. 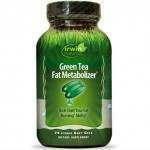 It also claims its product will assist in boosting your metabolism, burning fat and building lean muscle. Vitality Max is clearly not shy in boasting about its product. In our review below, we take a look at all the details to help determine if it lives up to its hype. 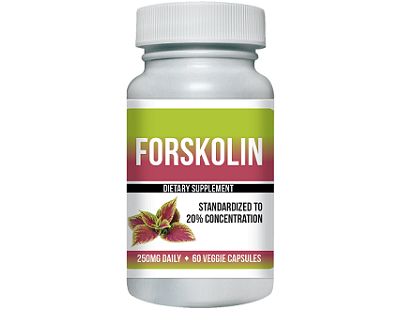 Forskolin extract activates the adenlyate cyclase enzyme, increasing levels of cAMP; this stimulates the thyroid to raise your metabolic rate, causing the burning of fat cells more rapidly. 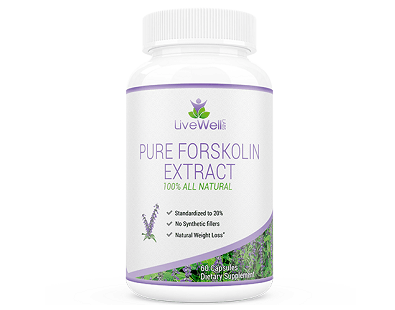 Studies have shown Forskolin extract needs to be standardized to 20% and the dosage in the range of 250 – 500 mg per serving for successful weight loss. This product fails to meet these standards. 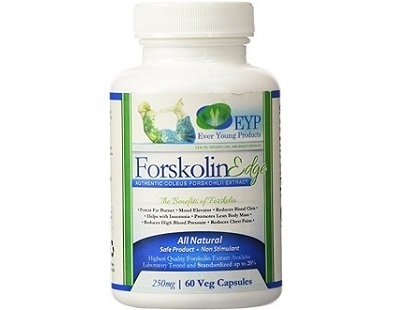 Serving size of this product is one capsule twice a day, with a 30-day supply included in the bottle. 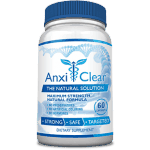 Vitality Max Labs recommends one capsule 30 – 60 minutes before a meal with 8 to 10 oz of water. 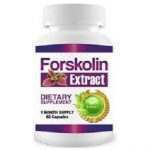 Two capsules give you two doses of 10% extract and a total of 250mg of Forskolin which, as noted above, is less than studies suggest is required for effective weight loss. 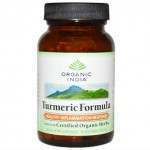 Of course, you could increase your daily intake but that will entail buying more product and an increase in cost. 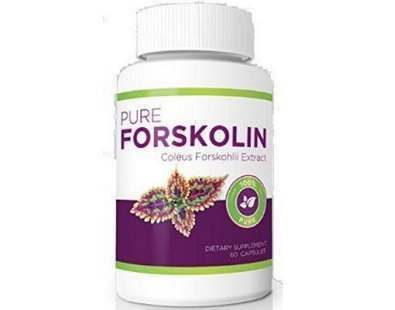 Vitality Max Labs 100% Pure Forskolin is sold online, by both the Vitality Max Labs website, and at Jet.com. 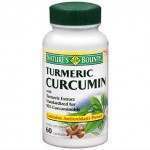 The price on the manufacturer’s website is $14.99 for 60 capsules (a one-month supply). At the time of our review, Jet.com was offering volume discounts, dropping the price from $12.45 for one bottle down to $11.41 for six. 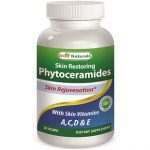 Jet also offers free shipping on orders over $35.00. 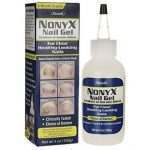 Vitality Max Labs provides a nominal refund policy, accepting returns of product up to 30 days after it was shipped. 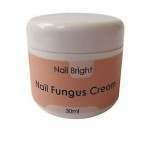 Assuming it takes a few days to get to you and a few days to ship it back, practically speaking you have very little time to try the product. However, we do note that they claim you should see results in “just days” so perhaps their return policy is consistent with that assertion. 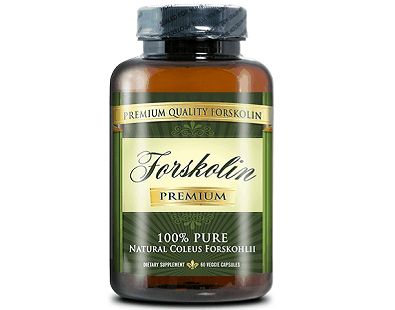 As with most supplements, our review of Vitality Max Labs 100% Pure Forskolin shows it has benefits and drawbacks. 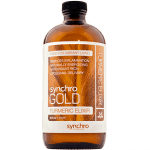 We like the fact that it is manufactured in an FDA-certified GMP in the USA and that it contains no fillers or artificial ingredients. And it’s reasonably priced. However, the drawbacks outweigh the good points. 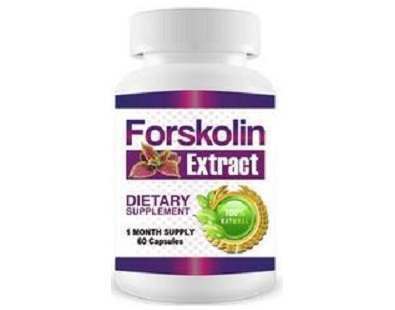 The level of extract seems to be too low to meet the stated goals of accelerated fat loss for most people. 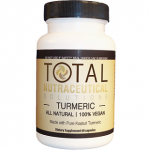 In addition, we find the 30-day money back guarantee time frame to be too short to truly test the product risk-free.